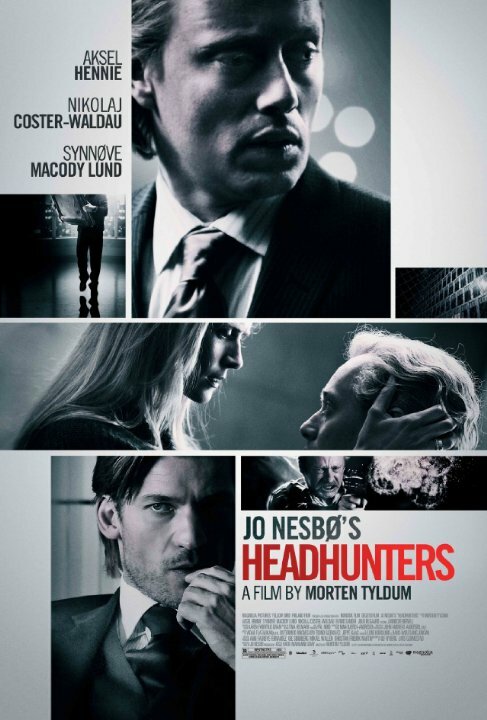 Headhunters (Hodejegerne in Norwegian) stars Aksel Hennie as Roger Brown, a successful headhunter who steals art from his clients to support his lavish lifestyle. Nikolaj Coster-Waldau the beautiful stars as Clas Greve, a mark who owns a rare Peter Paul Rubens painting that could ease Brown’s financial woes. Clas is former special forces, who specialized in tracking people, and his company develops GPS technology. During the heist in Clas’ apartment, Roger’s life takes a turn for the worst, to say the least, although the turning point is rather minor compared to what awaits him. 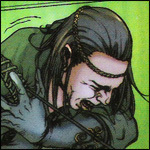 Roger finds himself on the run with no friends or allies, no one he can trust. He’s an art thief, not your general hardened criminal, and is out of his league with all the violence that is unfolding around him. The film has pretty darn good cinematography, and Hennie gives a brilliant performance. There are plenty of twists and turns in the plot and you can never really be sure how the story is going to end. Unless you read the book, I guess, but let’s just pretend that doesn’t exist for a moment. It’s not a perfect film, but it is definitely one I would recommend seeing if one gets the chance.